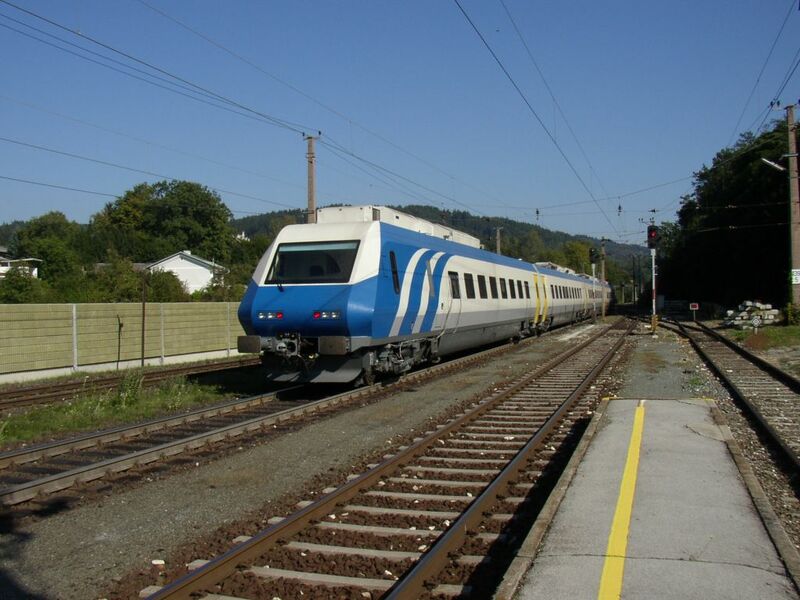 DMU of the class DH4-1, built by Siemens for the Islamic republic of Iran, during a trial run on Sept 7th 2004 at Wien Suessenbrunn. 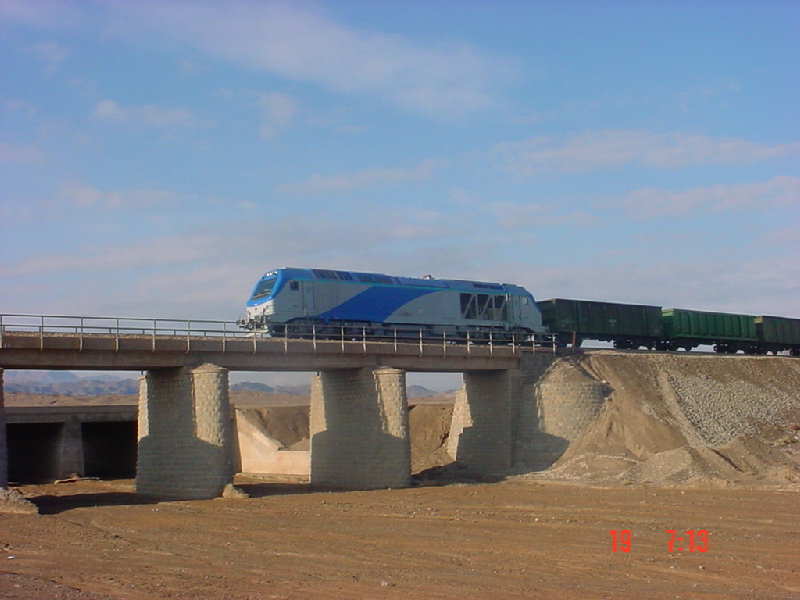 Freight locomotive of the type being delivered to RAI in Iran by Alstom at the beginning of 2003. 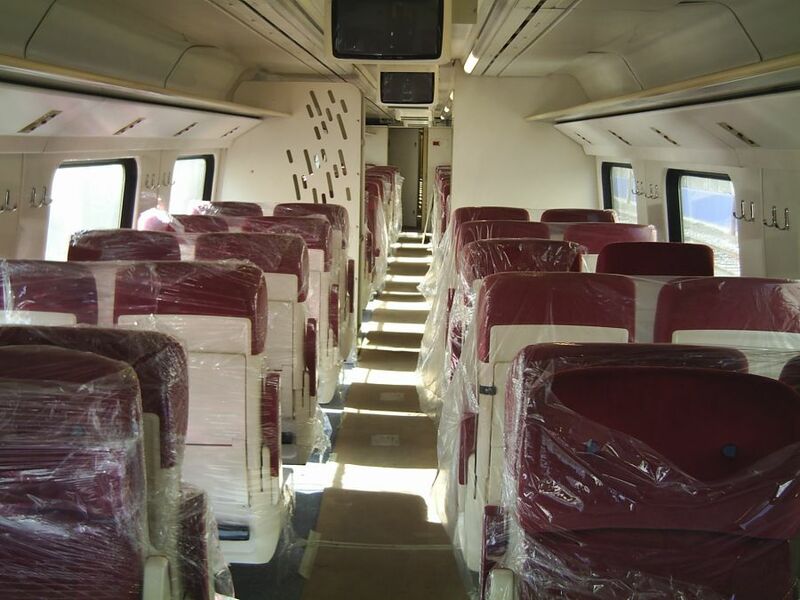 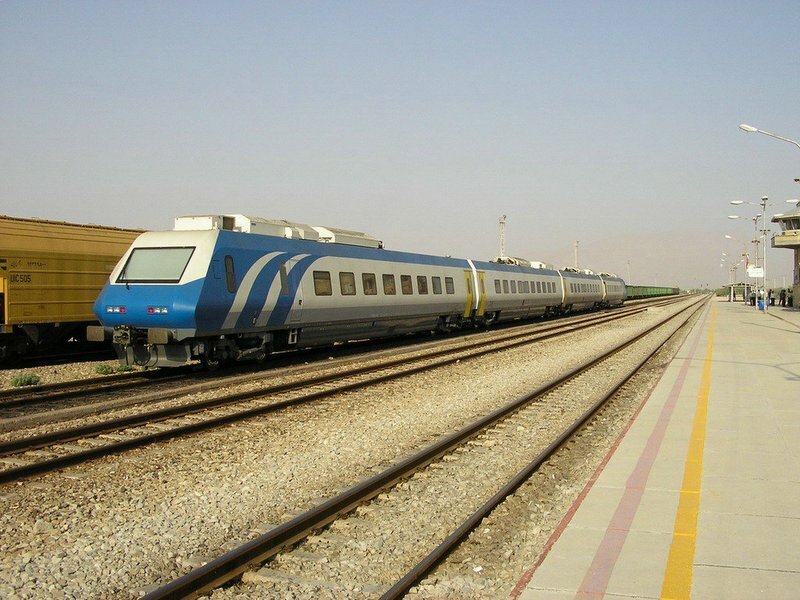 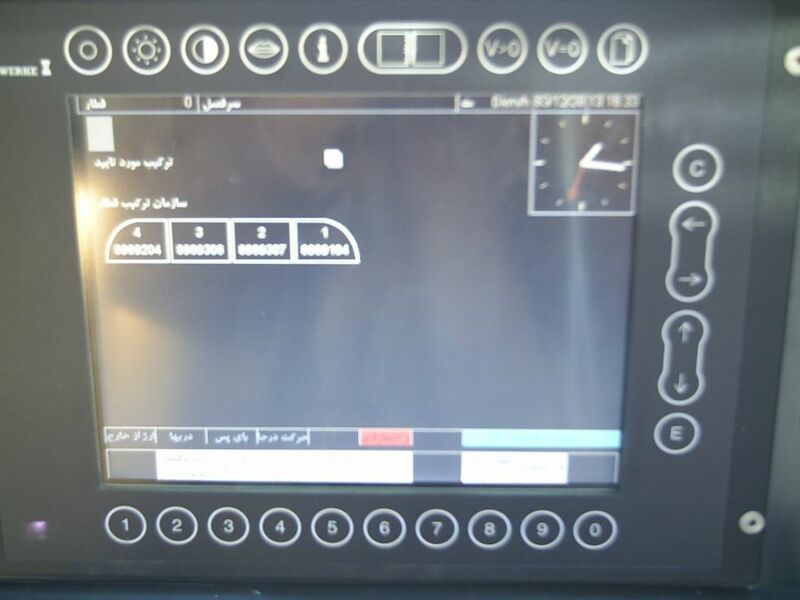 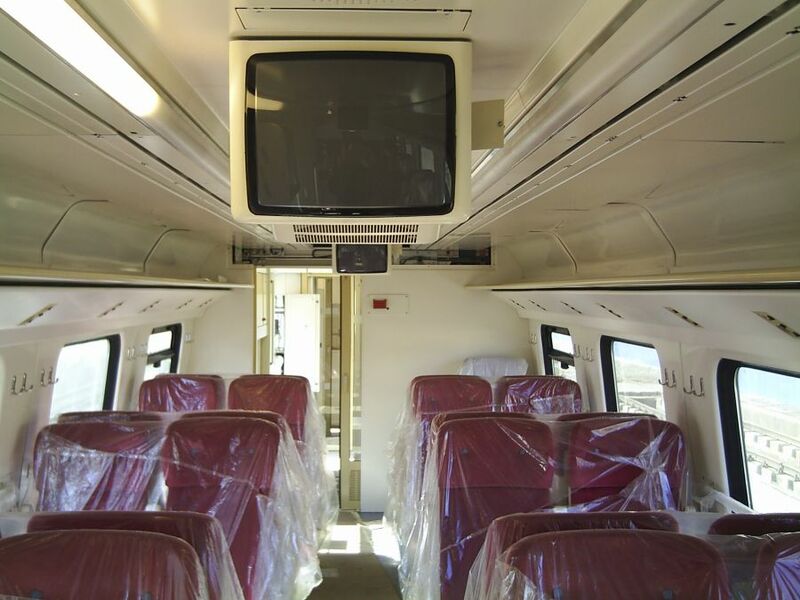 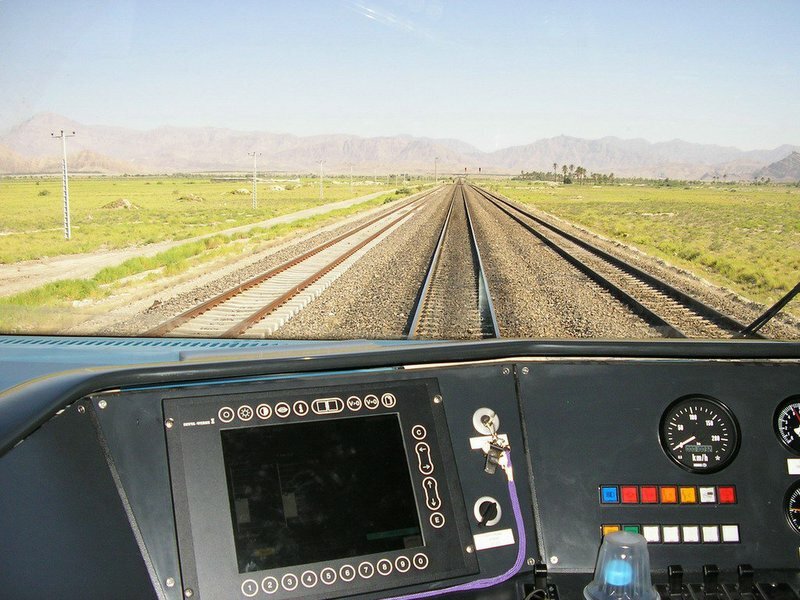 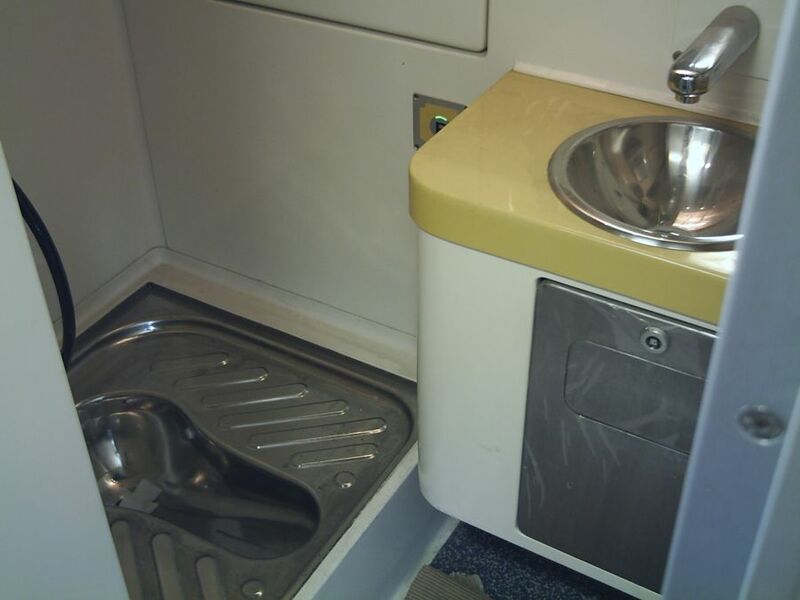 Passenger version of the PRIMA AD 43 CAC locomotive in Iran. 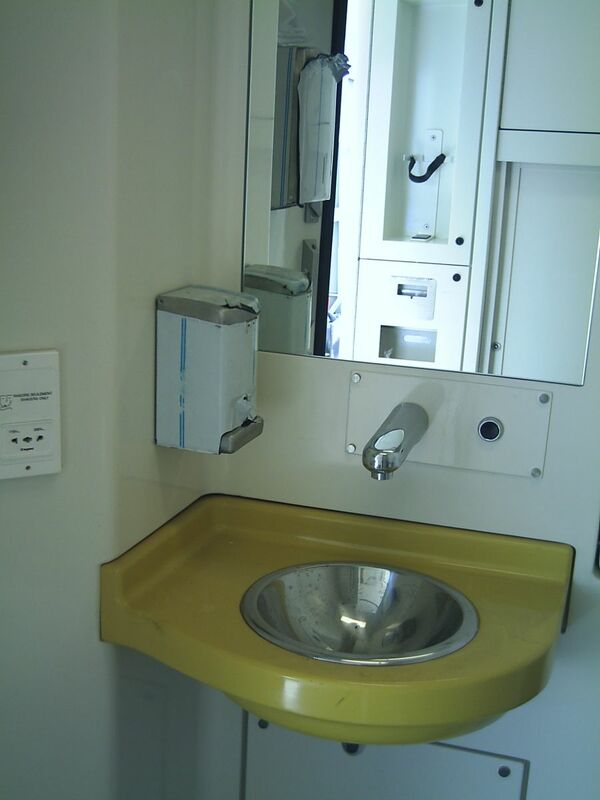 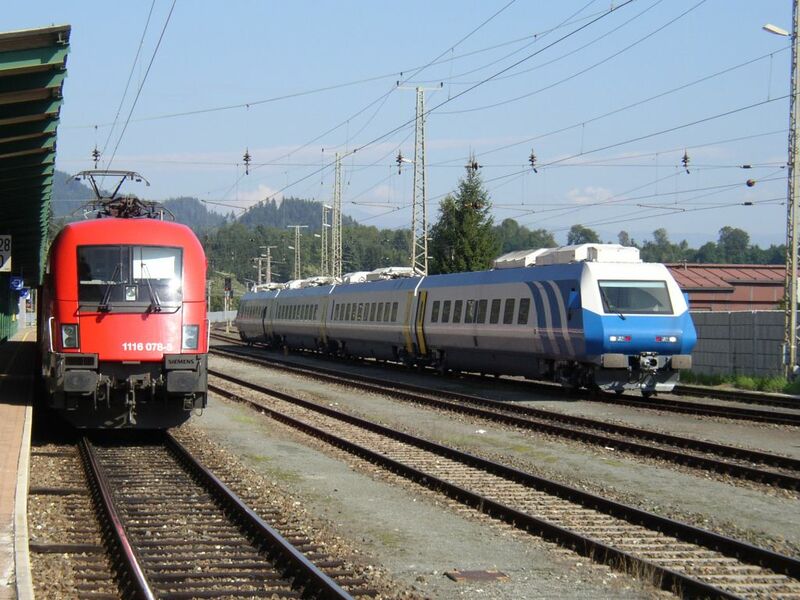 The photo was taken in July 2002. 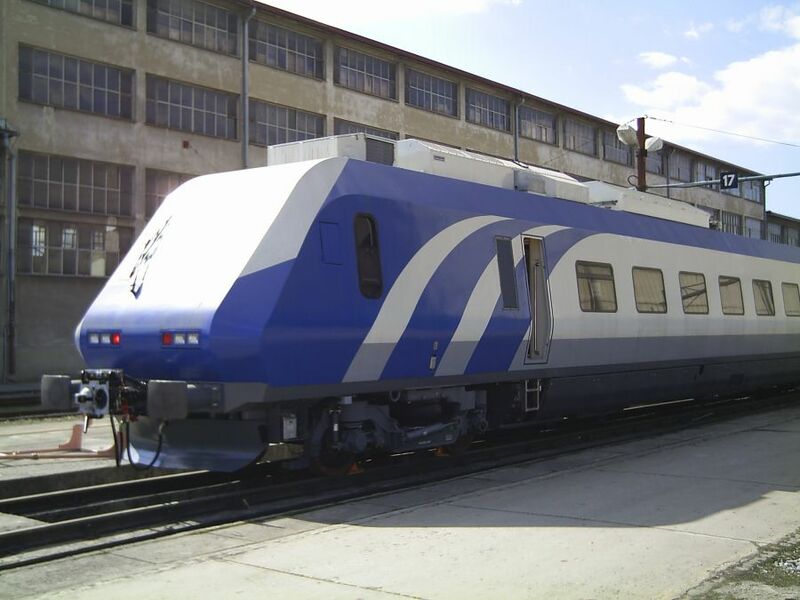 Diesel locomotive class LDE 626 CL2 of the Iranian Railways (RAI) in the yard of Electroputere Craiova (Romania), ready to be dispatched to Constanta. 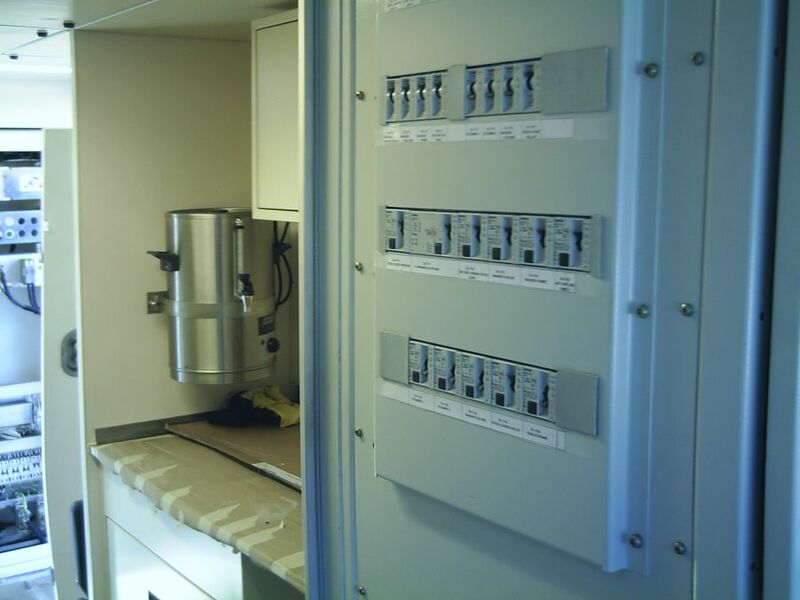 From there it will be sent by ship to Iran. 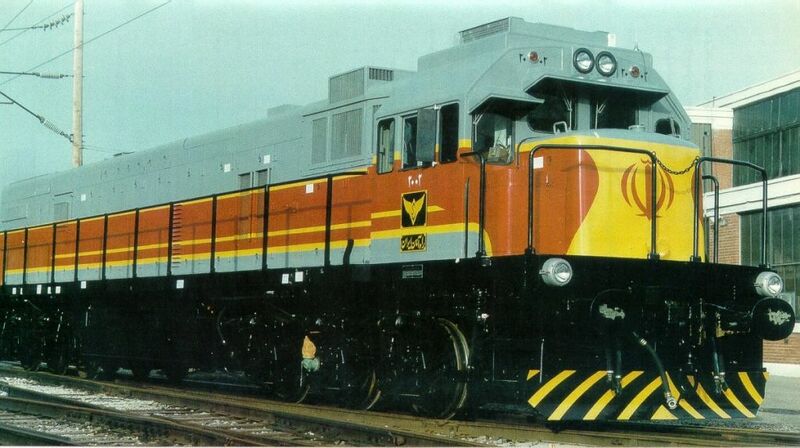 August 1986. 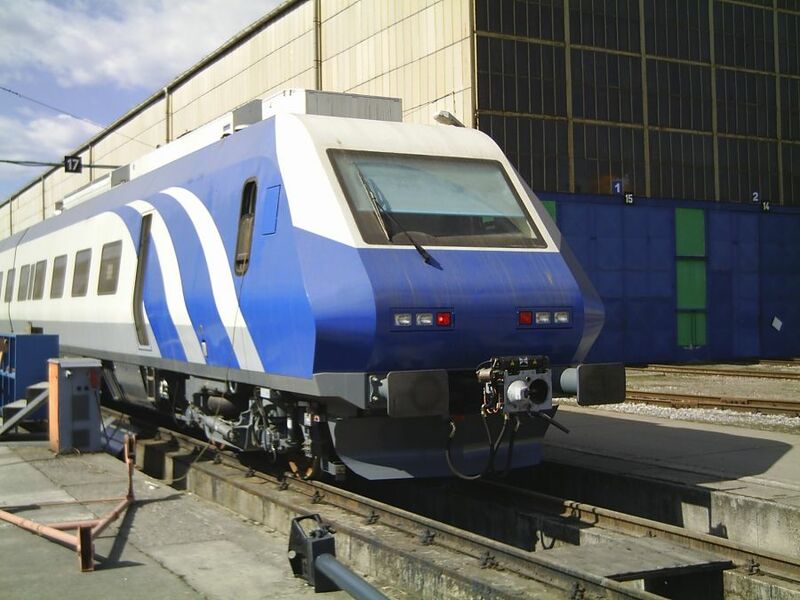 Brand new RAI 1503 (fabrication-no. 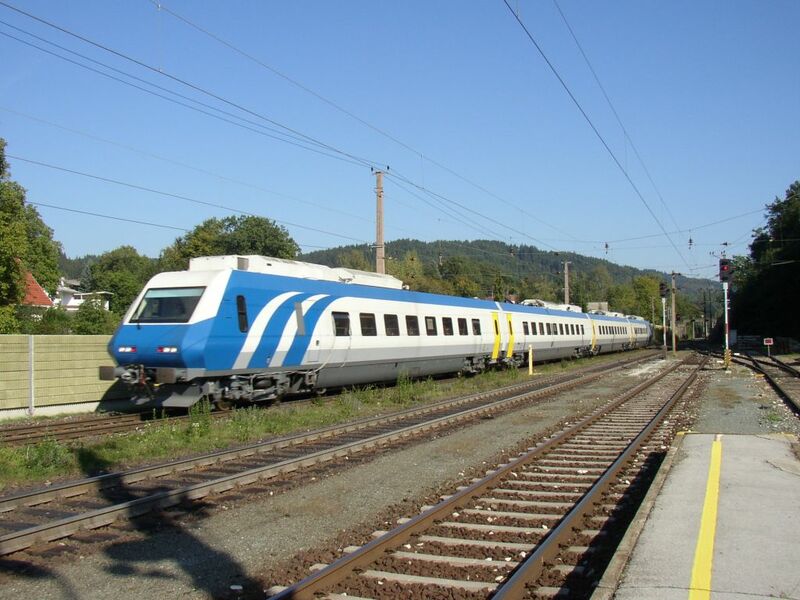 21374/2010) was parked in Mönchengladbach [D] on 2nd of April 2010. 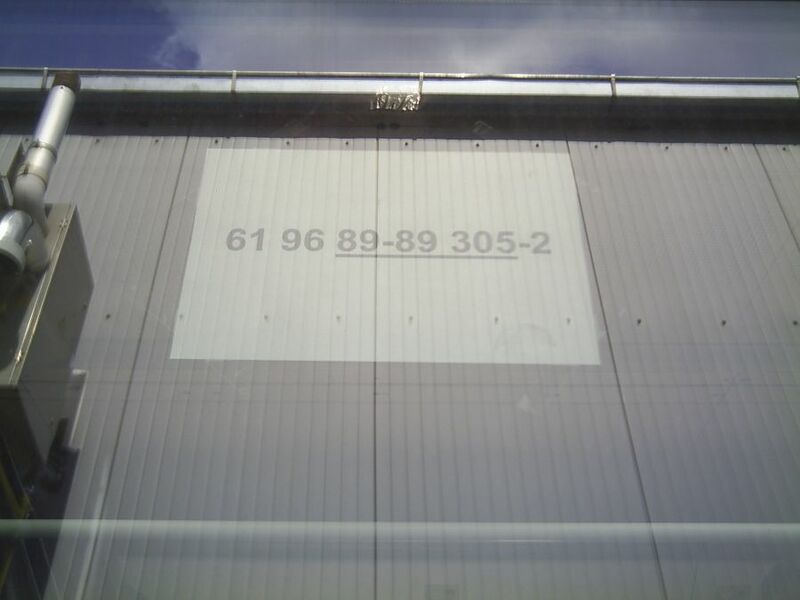 On drivers cab door is taped the 'freight-letter' - destination: PCW (Prüfcenter Wildenrath = Testing area Wildenrath). 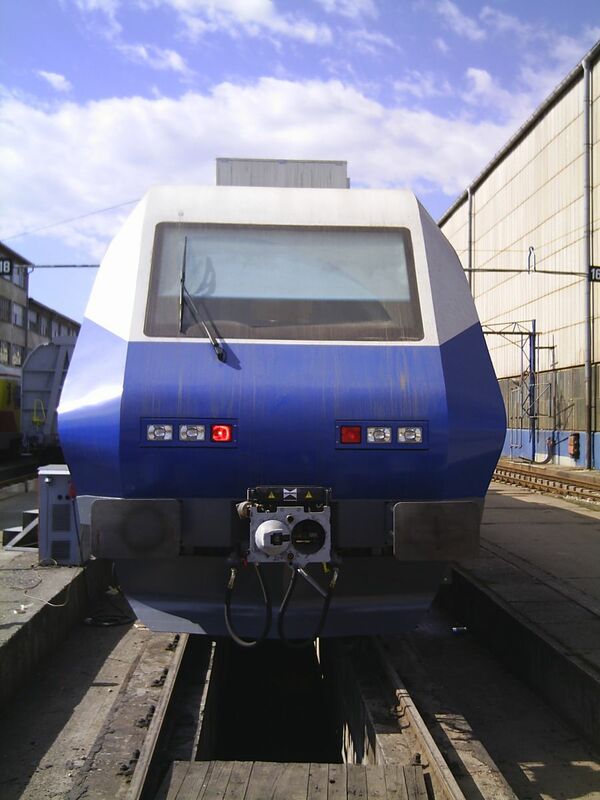 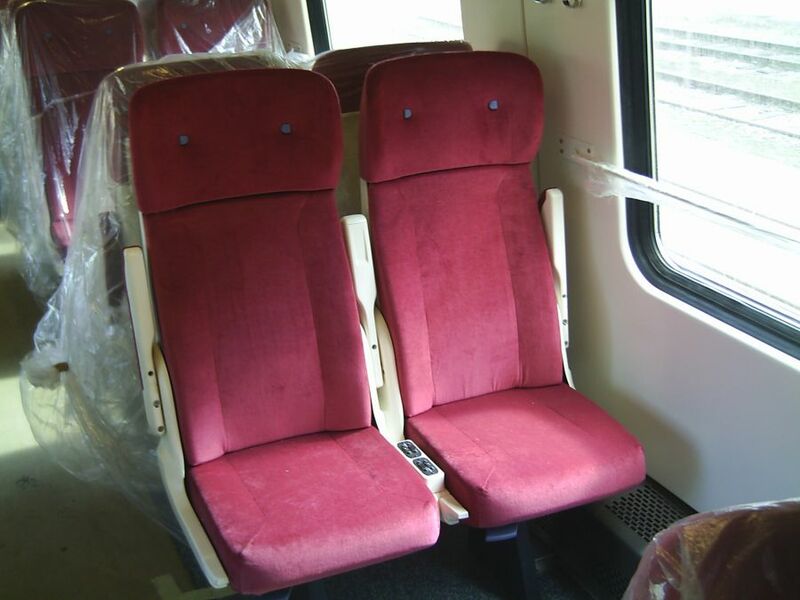 Type is Euro Runner 2007, similar to LG DE20. 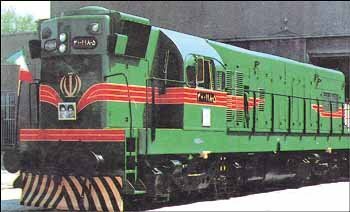 RAI 1501 and 1502 are viewed on www.railcolor.net. 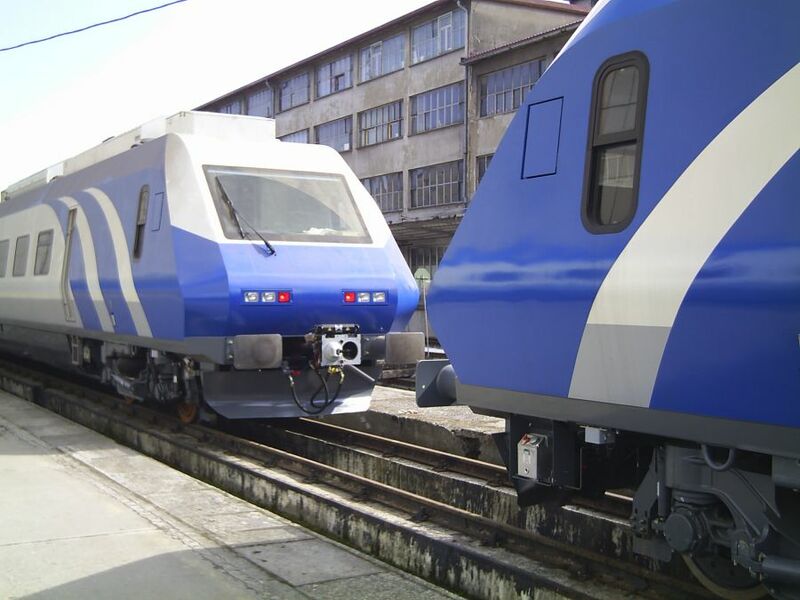 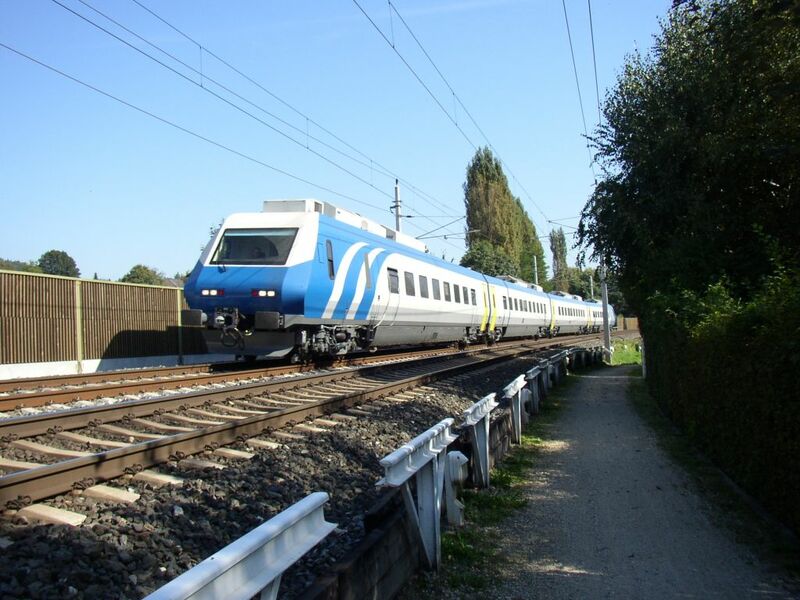 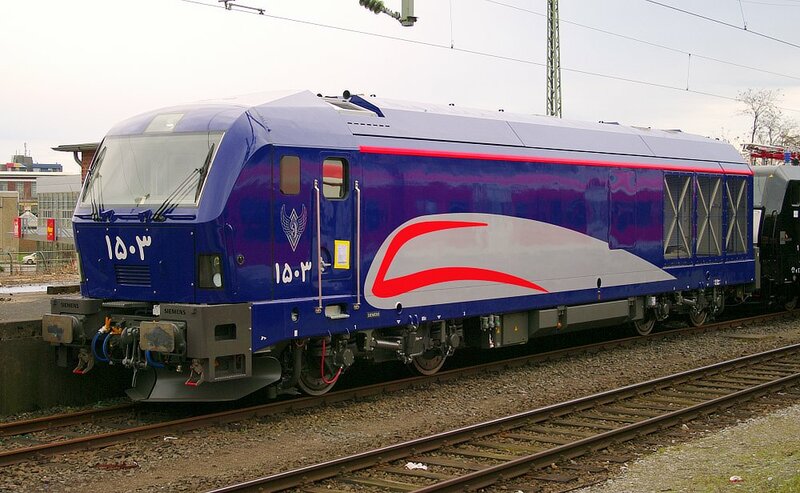 Siemens and Slovene train manufacturer TVT from Maribor are going to produce several DMU's for railways of Iran. 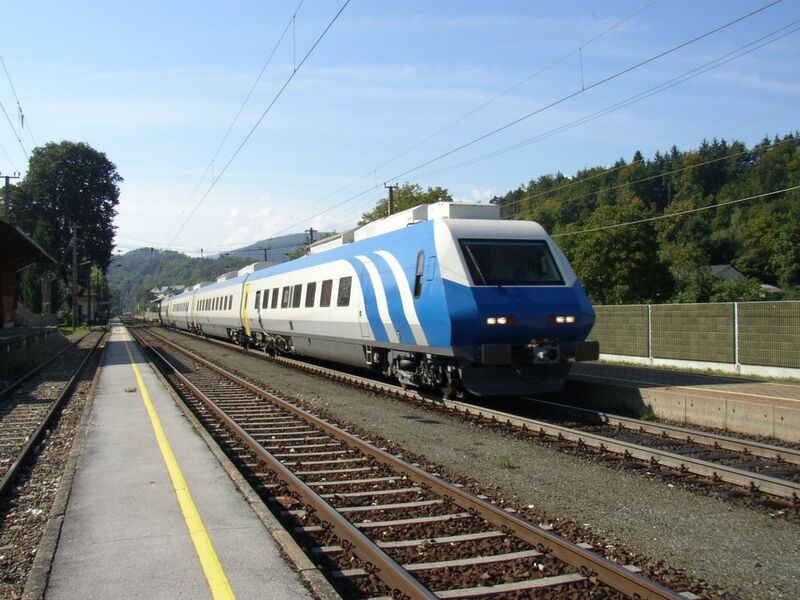 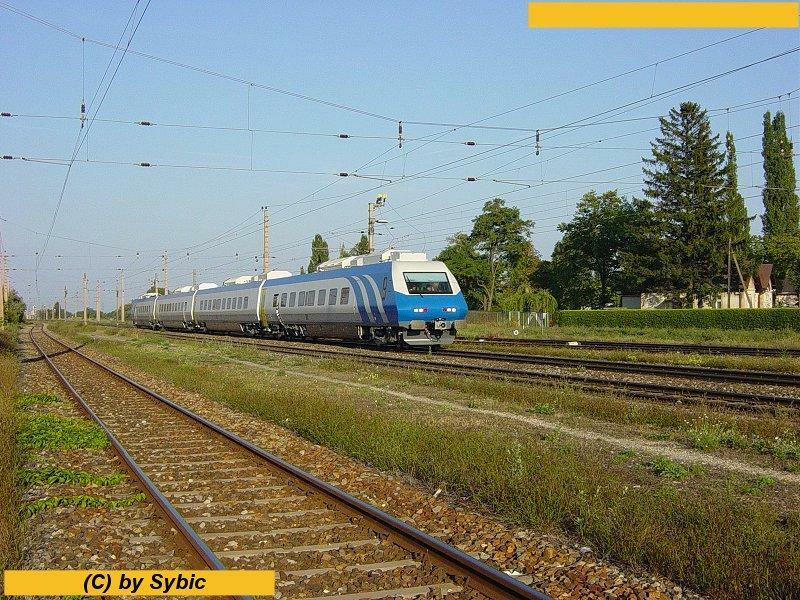 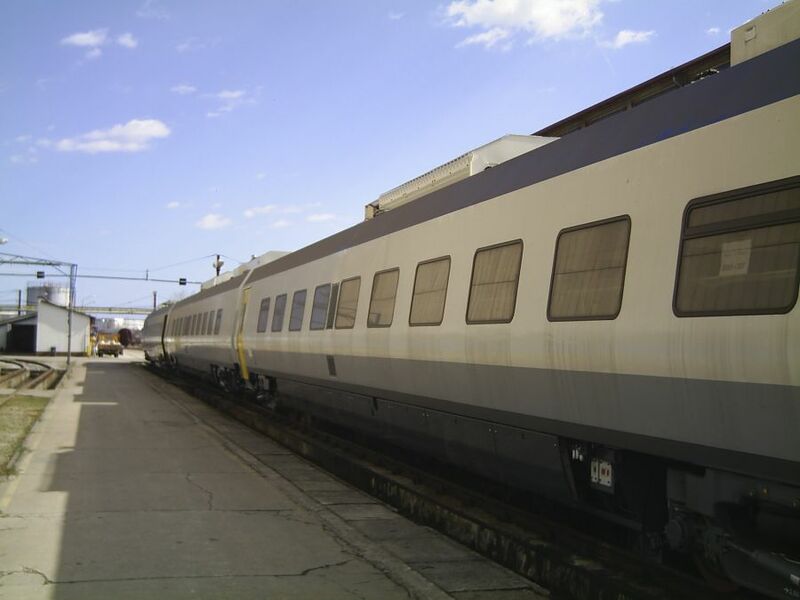 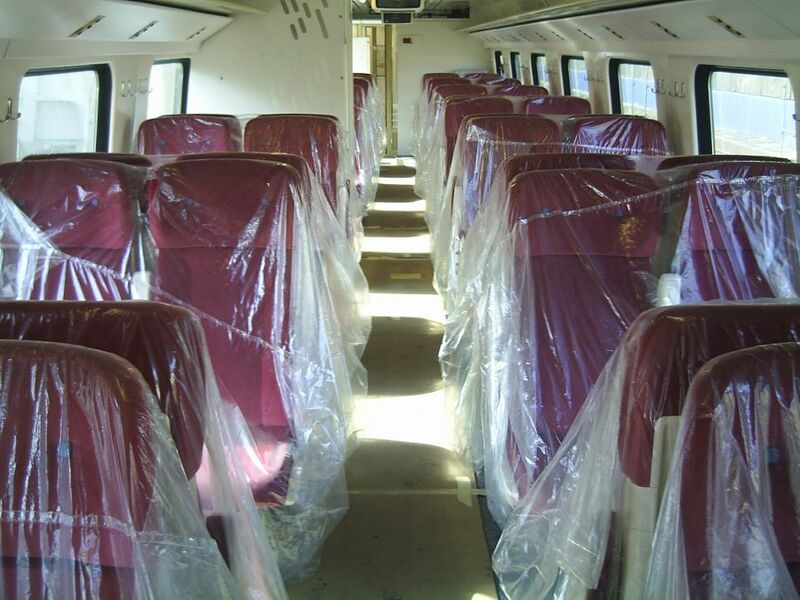 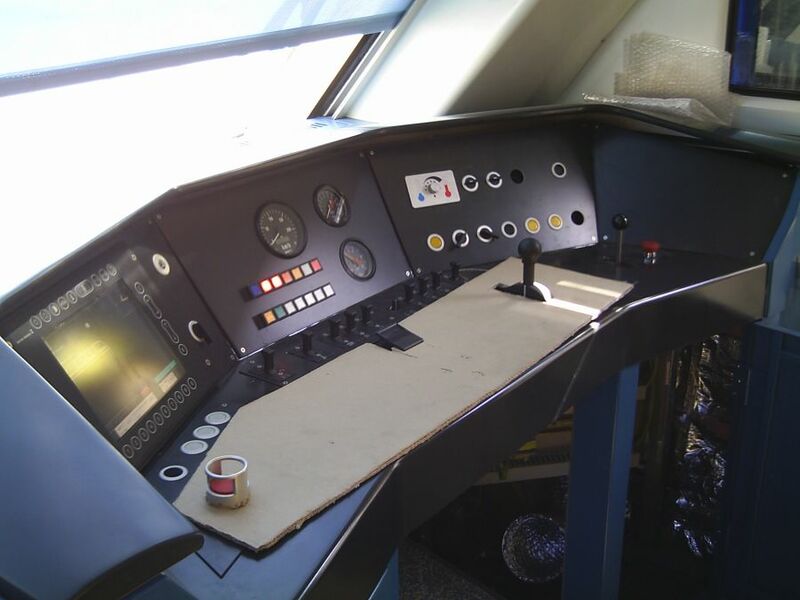 There is the first one waiting for test run on Maribor-Tezno station. 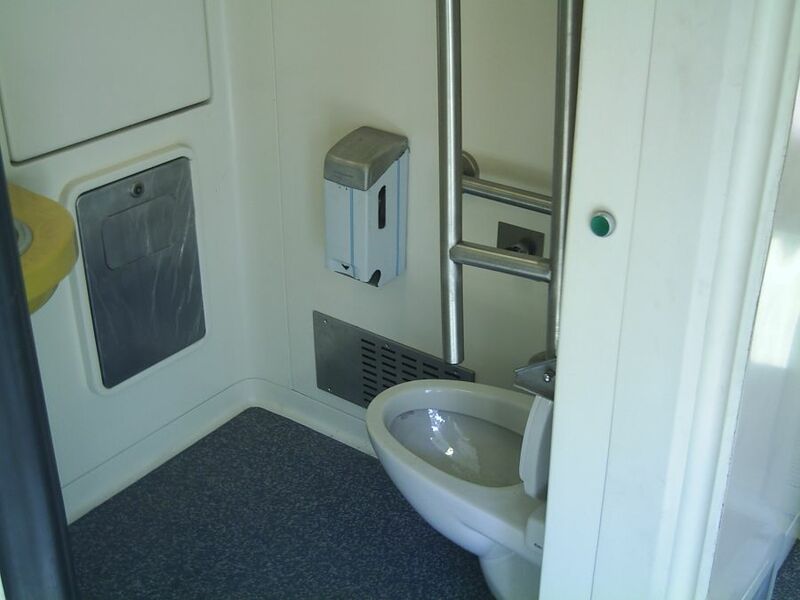 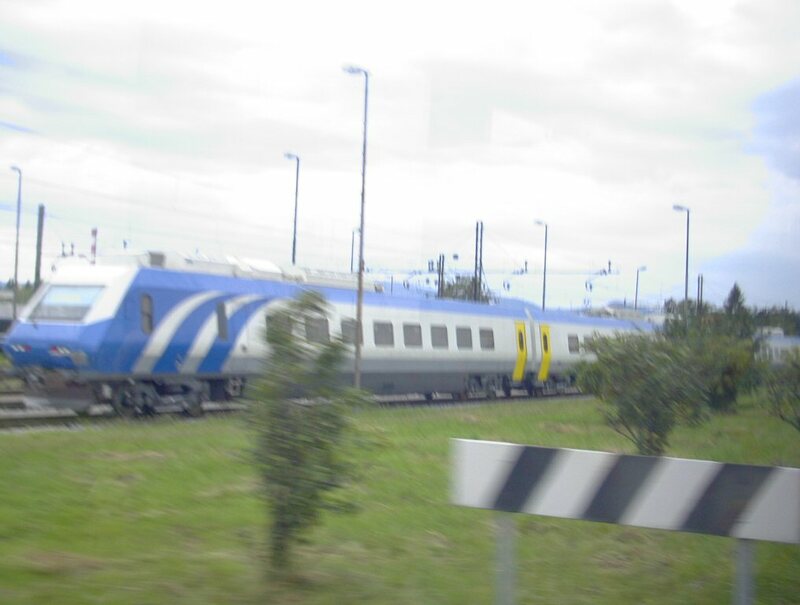 Picture was shot on 30 of July 2004 from train driving by, therefore photo is somewhat blurred. 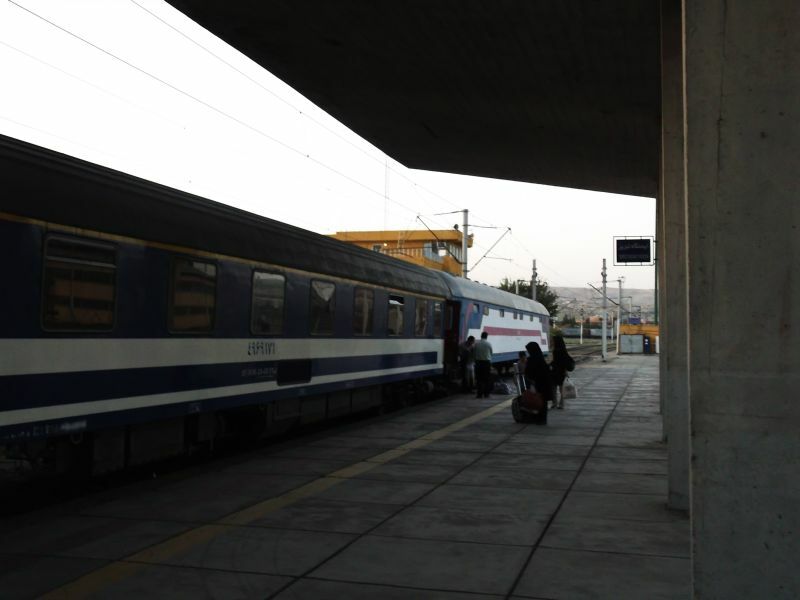 Locomotive of the Tehran-Tabriz nighttrain in Tabriz, Iran.18.08.2012. 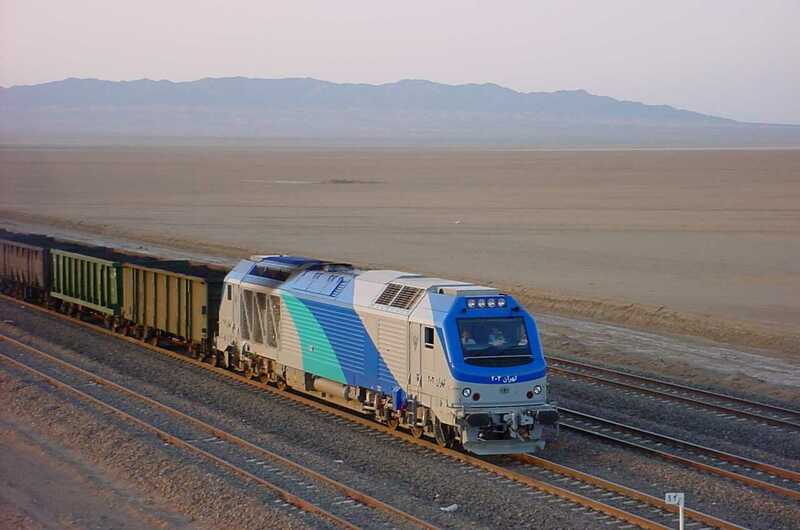 Diesel locomotive type G22W of the Iranian Railways (RAI). 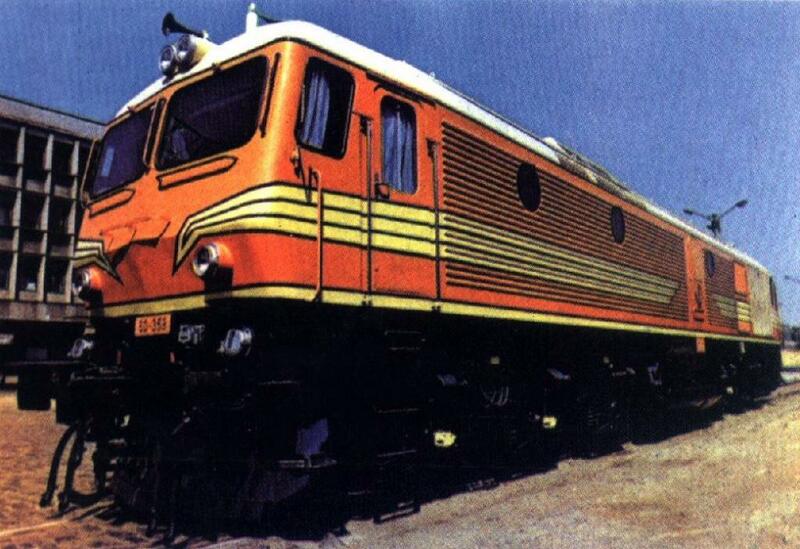 Diesel locomotive type U30C of the Iranian Railways (RAI).